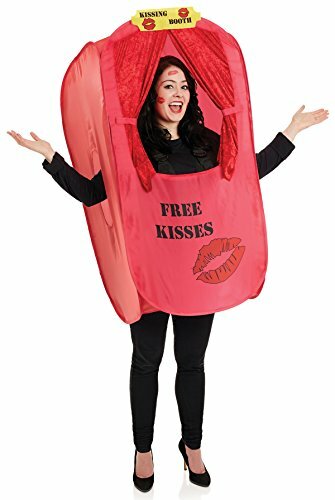 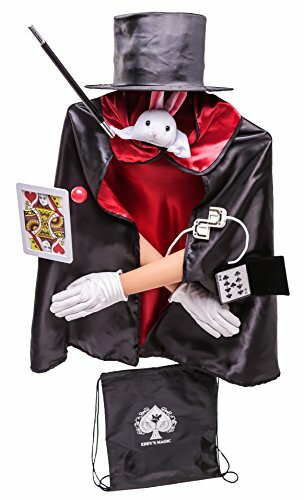 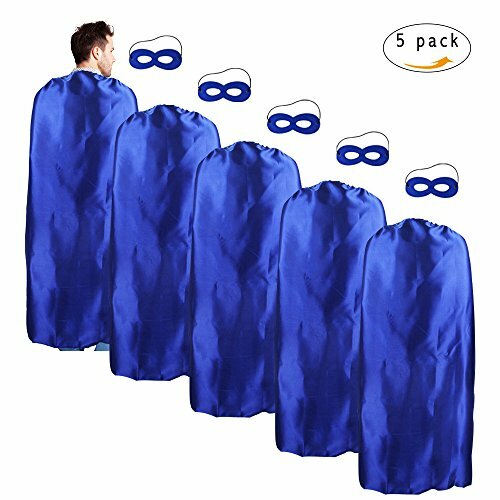 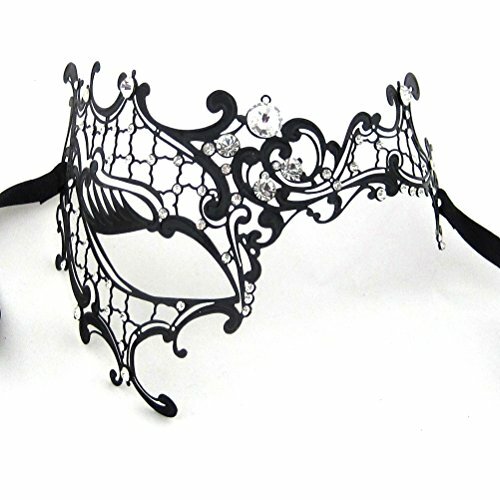 This Half Phantom Halloween Masquerade mask is lovely comfortable around the eyes and not too small so it doesn’t squash your face. 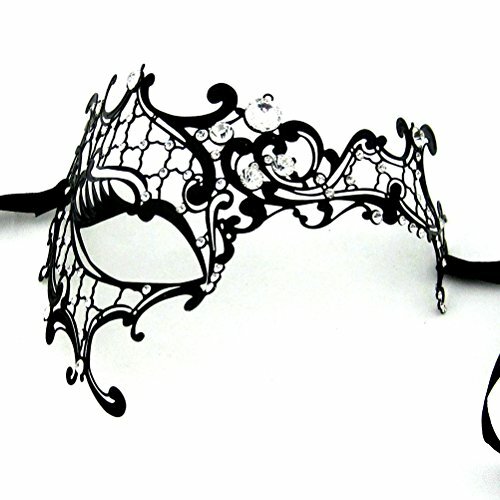 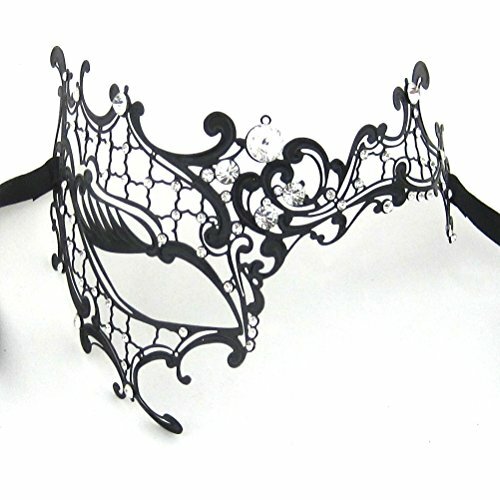 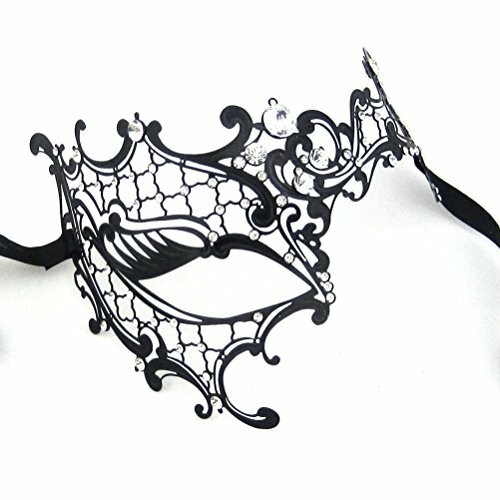 The Venetian Metal Masquerade Mask is suitable for most face shapes and ties with satin ribbons. 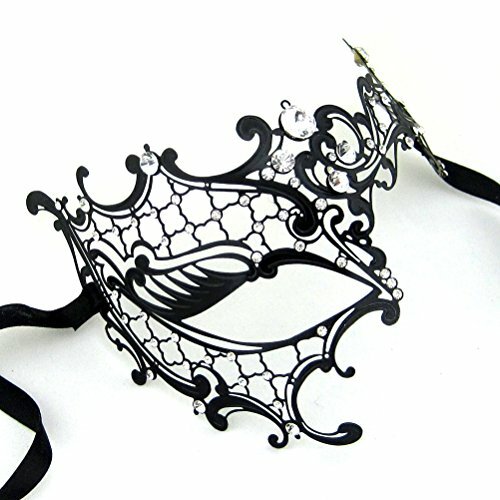 Feature Pro-environment and safe is Eco-friendly metal material.All material available for SGS Package: 1xMask.